Festivities in Chillicothe, Missouri, celebrate the invention of sliced bread. 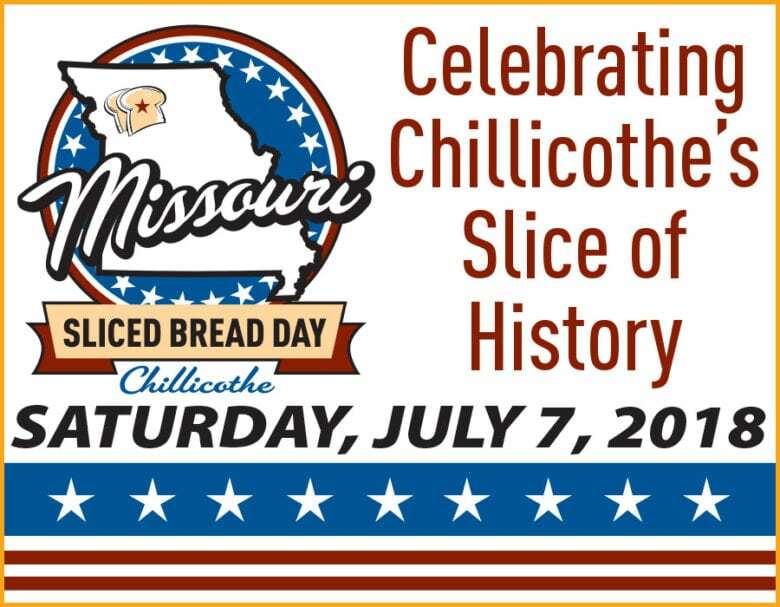 ST. LOUIS (June 29, 2018) – AB Mauri North America, a leader in yeast and bakery ingredient solutions and the owner of the iconic Fleischmann’s Yeast brand, is sponsoring Sliced Bread Day in Chillicothe, Missouri, taking place on Saturday, July 7, 2018. Ninety years earlier, on July 6, 1928, The Chillicothe Baking Company was the first commercial bakery in the United States to offer machine-sliced bread for sale, marking a milestone in the baking industry. The machine used to cut the bread was the Rohwedder Bread Slicer, named after its inventor, Otto Rohwedder. At the time, many bakers believed slicing loaves prior to sale would cause them to lose freshness. A full day of activities is planned to mark the 90th anniversary starting with a French toast breakfast, followed by a 5K run. In addition to a parade through the city center, a bread-baking contest, historic preservation display and live music performances are planned. The celebration culminates with a firework display in Simpson Park. A full list of activities can be found at www.visitchillicothe.com. The Fleischmann’s Yeast brand is the oldest baker’s yeast company and the first standardized commercial yeast in the U.S. Introduced in 1868 by enterprising Austrian brewer, Charles Fleischmann, and his brother, Maximilian. Fleischmann’s Yeast is now part of AB Mauri’s portfolio of products, and 2018 mark’s the brand’s 150th anniversary.